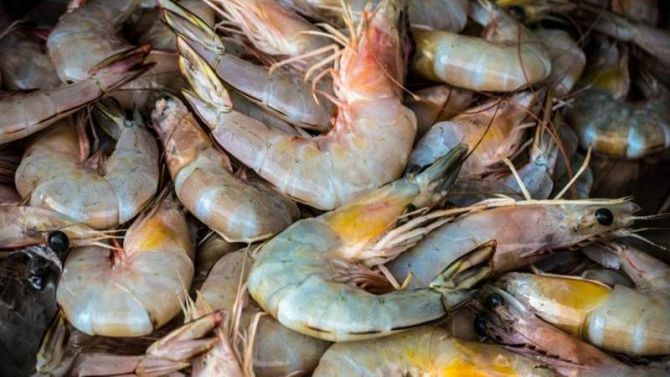 Shrimp feed profitability improving, albeit not to the extent of last year. Material cost as % to sales gone down by 2% over last quarter. This means better pricing (and improved product mix with processed shrimp) this quarter as compared to last quarter. 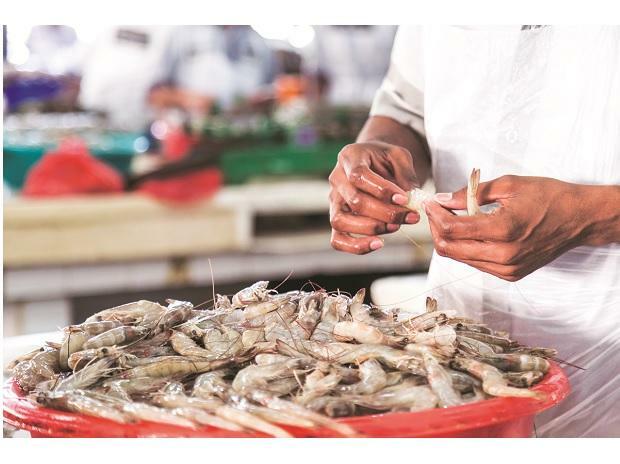 Impressive profitable growth in Processed Shrimp segment. This segment is growing at around 35%. Will be interesting to see exact volume and realization for both segments in their presentation. 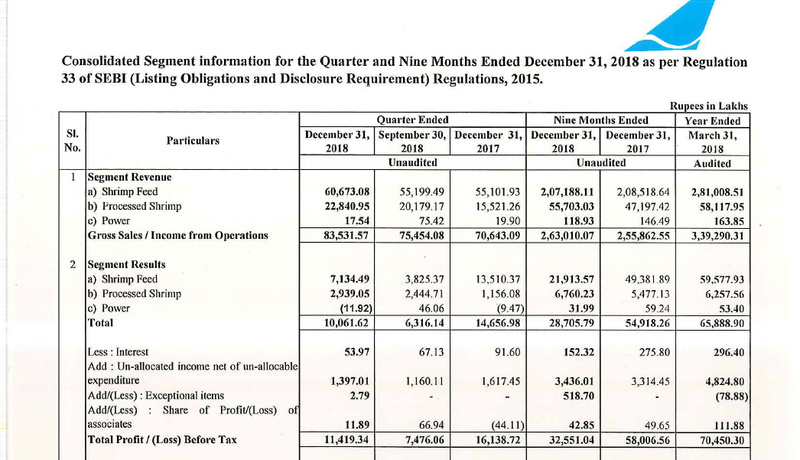 Good to see QoQ improvement in margins as YoY is not comparable. Generally, these type of businesses have 30-70 ratio of feed to processed shrimp in topline. 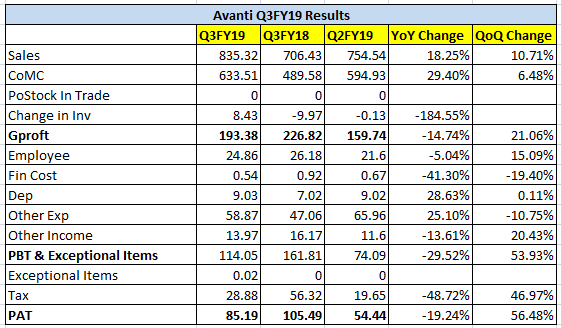 It would take decades for Avanti to reach such ratio, but eventually it should get there. Seems like its on right track for now. Yes, pretty good numbers considering that Q3 is usually the leanest quarter. The company and the industry seems to be coming back to normalcy after the rough patch of couple of quarters. Good growth in the processing segment finally! Hope they can continue the scaling up. Stock seems to be at decent valuations of about 15 PE multiple considering that its a leader in its industry with robust balance sheet and cash flows! I was able to attend the call and take some notes. Please verify all numbers with recorded call. Farm gate prices are better than before. Stocking by farmers has started. Hoping for 1st crop to be normal. 10-11 lac tons consumption of feed last year. 4.3lac ton was sold last year by Avanti. Expecting 4.75lac ton this year. Government has announced some incentives for farmers. National Fisheries Board implements govt incentives. This should help farmers. As of now, no plans to buy-back. Looking into alternative investment opportunities. 30 count cost of production for farmer is 300-325rs (45-50% would be from feed). Farm gate price for 30 count shrimp is 480-490rs. Today farmer is making good profit. Last year 2018 farm gate prices fell and hence farmers were hesitant to continue the culture. Started exporting feed to neighboring countries. Still trying to understand the scope of international market opportunity. Fish feed at infancy stage and market yet to develop for company to foray into fish feed. Industry installed feed capacity has increased almost 2-3 times in last few years. Avanti sells feed through dealers and not directly to farmers. Procurement of shrimp is done separately. Hoping to do about 11k MT this year. Next year expecting 10% increase. SIMP rules effect started from Jan 1st. Goal of SIMP documentation is to give traceability info to NOA. Have team sending documentation from Oct. Avanti is well equipped and also think rest of the industry is also good with sending the documents. Don’t supply anything to Vietnam currently. Shrimp processing is labor intensive business. Customers have high quality requirements. 22k MT total capacity 100% capacity utilization cannot be done. Can achieve 70-75% but that depends on culture, market price, climatic condition etc. Definitely looking to scale it up. Do contract manufacturing (private label). Today’s farm gate price is 480-490rs for 30 counts. 4 lines of raw products, 5 block freezers. 2 lines for cooked products. Utilization depends on who the customer is and what their requirements are. New markets opening. China has promising outlook given huge population and acceptance of sea-food/shrimp. For the full CY 2018, Indian exports grew by ~ 16% over CY 17. While, these numbers are already reflected in Q3 results declared by companies, growth in export volumes starting from September over previous months in CY 2018 shows industry is inching towards normalcy and farmers are slowly returning to the culture. I am not able to find this info anywhere on bulk deals. Can you paste some screenshot? Apology if i am doing anything wrong. 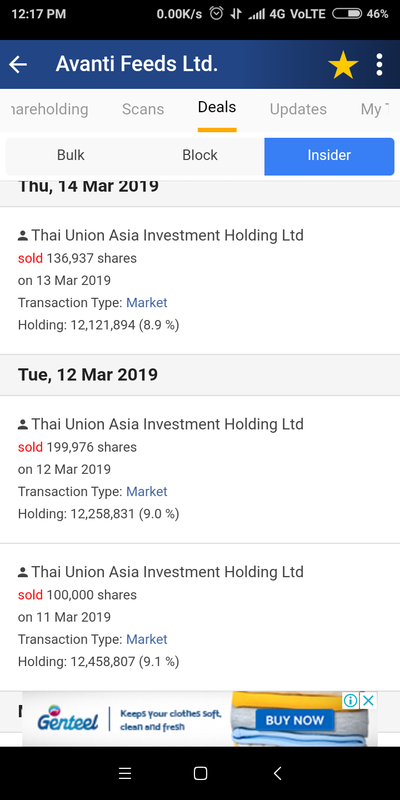 Thai Union Asia Investment Holding Limited holds total share of 1,25,58807 amounting to 9.22% shareholding. 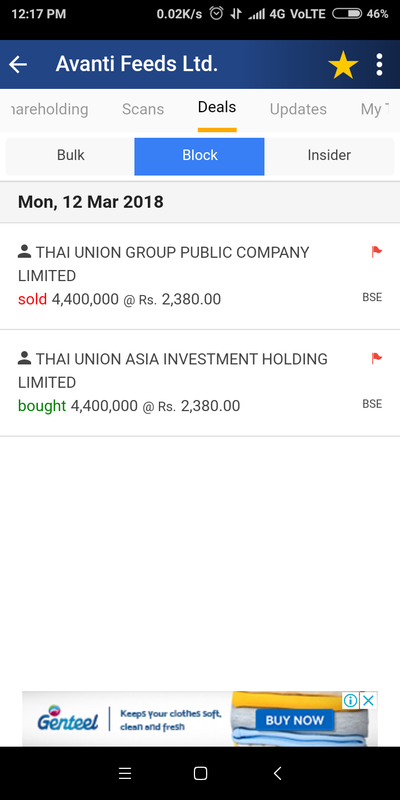 Also Thai Union Group Public Company Ltd holds another 15.44% in Avanti Feed. Current sale of 436913 share is amounting to only .32% of fully paid up share of Avanti Feed. Avanti feeds has formed an interesting flag like pattern as shown in attached chart with guppy multiple moving averages plotted. More comments on chart. disc: bought as a technical bet. Fantastic Hiteshbhai. It is finally showing a bottom formation. And, it is simply the bullishness of the market. It really needs to breakout and not be a fakeout. So, I am waiting for the real breakout, but also anticipating that with the VIX being so far extended, the market being overbought without any consolidation, we will get a pull back.